This captivating and naturally-inspiring visionary, who has grown a large fan base on social media, somewhat seven million followers thanks to his very popular and relatable videos, is set to bring his Trent Shelton Live in South Africa: The Love Yourself Tour to Cape Town next month. Trent reaches over 50 million people weekly through his various social media platforms, and says he is excited to return to SA again. “The first time I was in South Africa in 2016, I was blown away by the amazing support we received in Cape Town and it was certainly something special. I am looking forward to hearing the real stories about overcoming the fear of not loving yourself. We are so busy loving others sometimes, that we forget how to love ourselves,” he explains. Trent rose to fame on social media in 2009, after he started making two-minute videos to track his progress of bettering his life and would always end the videos with, “It’s RehabTime” – a phrase that has been trademarked by him. 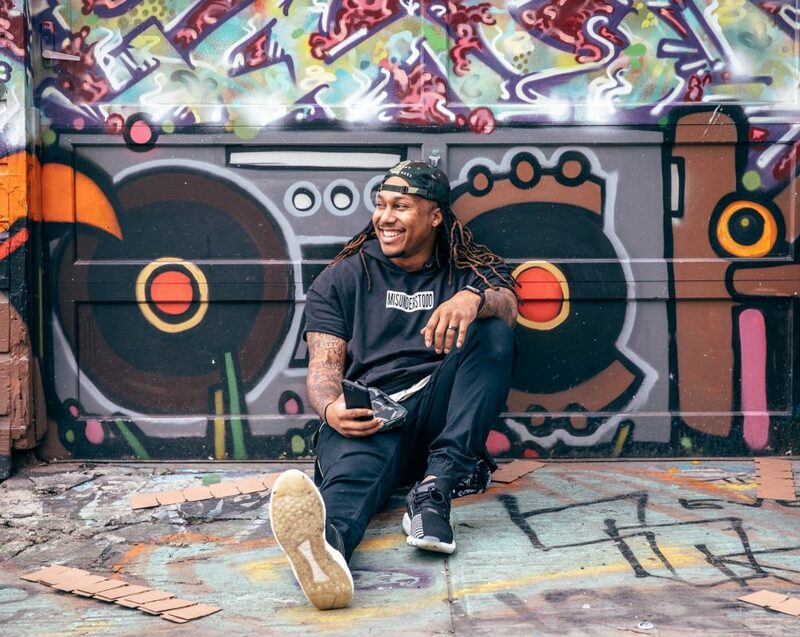 Local fans will have the opportunity to engage and learn from him on Trent Shelton Live in South Africa: The Love Yourself Tour, as he provides tools on how they can live their most authentic lives by “loving themselves”. The Trent Shelton Live in South Africa: The Love Yourself Tour heads to Cape Town on 13 and 14 April at The President Hotel, situated in Sea Point. Limited tickets are available for purchase and range from R300 for general admission and R500 for VIP. Trent Shelton is a former NFL wide receiver that is now considered one of the most impactful speakers of this generation. 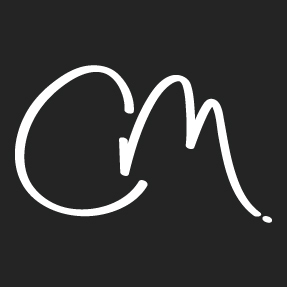 He reaches over 50 million people weekly through his various social media outlets, and also travels the world to speak his message of creating lasting change in your life. Trent and his wife Maria, live in the Fort Worth, Texas with their two children, Tristan and Maya.